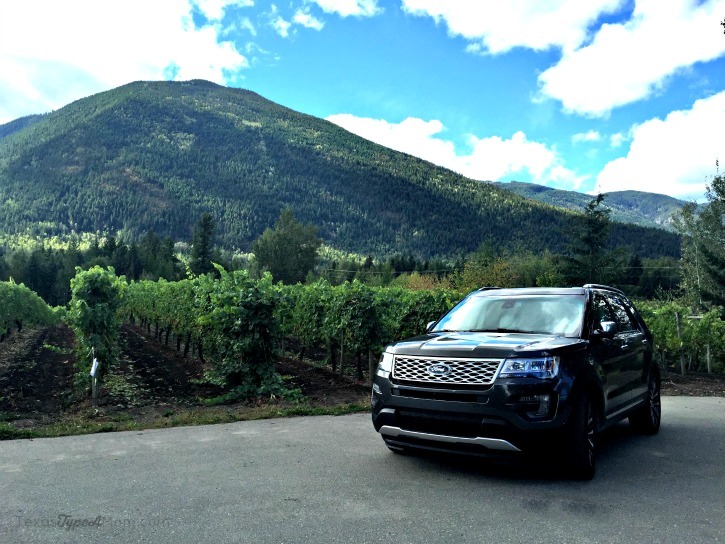 In September, I took the trip of a lifetime through Canada test driving the new 2016 Ford Explorer Platinum. 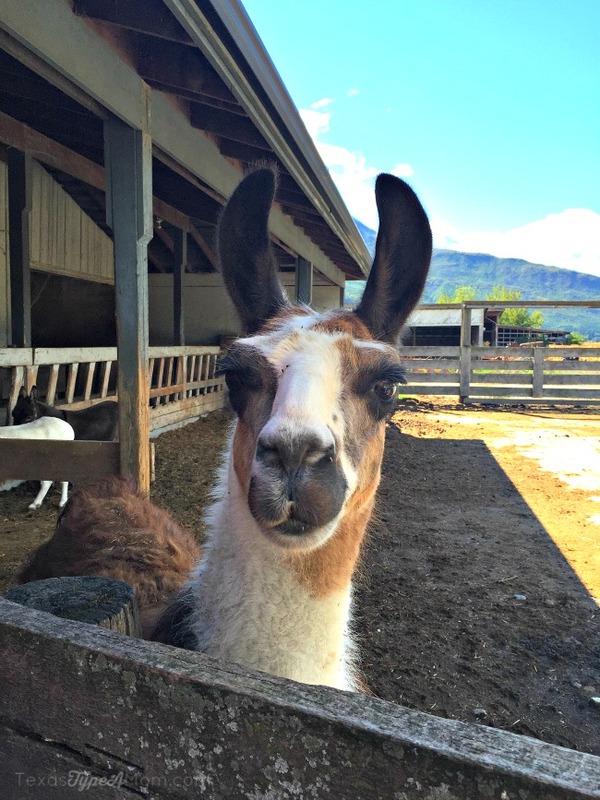 I traveled in style,while taking in the beautiful scenery, and making new friends. Make sure to check out the reviews of my drive buddies, Lisa from Life with Lisa and TerriAnn from Cookies and Clogs. 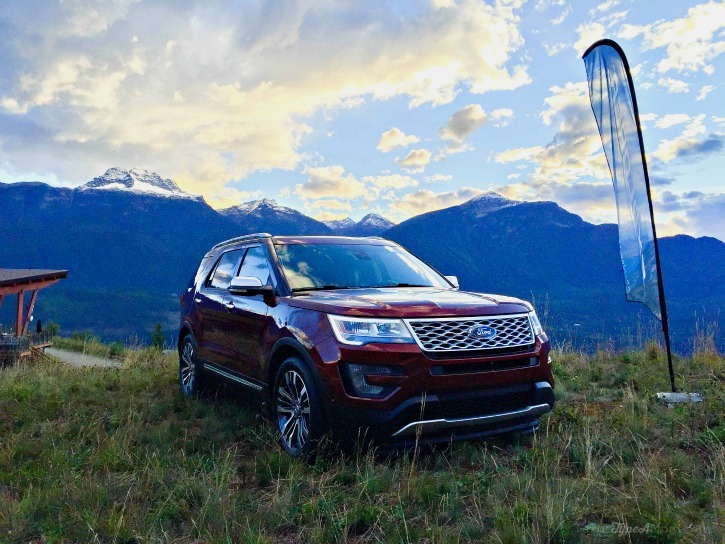 The masterminds at Ford decided there’d be no better way to really experience all the 2016 Ford Explorer Platinum had to offer without a test drive through some of the most beautiful terrain in North America. This six leg Platinum Adventure Tour began in Vancouver, British Columbia and ended in Albuquerque, New Mexico. All of the legs of this journey sounded amazing, but I was fortunate enough to snag a spot on the highly coveted Kamloops, British Columbia to Calgary, Alberta leg. There’s a reason the invite to this adventure said this leg was not for the faint of heart. In fact, the invitation read, “If you’re into nonstop flights and quick getaways, this is not the adventure for you. If you’re a fan of some of the most remote landscapes on the planet, then you’re at the right place.” While I do love me a nonstop flight, the prospect of beautiful sights and scenery was enough to convince me it was worth it. It was a full 12 hour day from the time I left my house in Austin, until I reached my beautiful hotel room at the Sandman Signature Kamloops Hotel in Kamloops. This place was spectacular and special consideration was made on each and every thoughtful feature of the room. Seriously though, it was bigger and nicer than my first apartment and definitely worth considering if you venture to Canada. 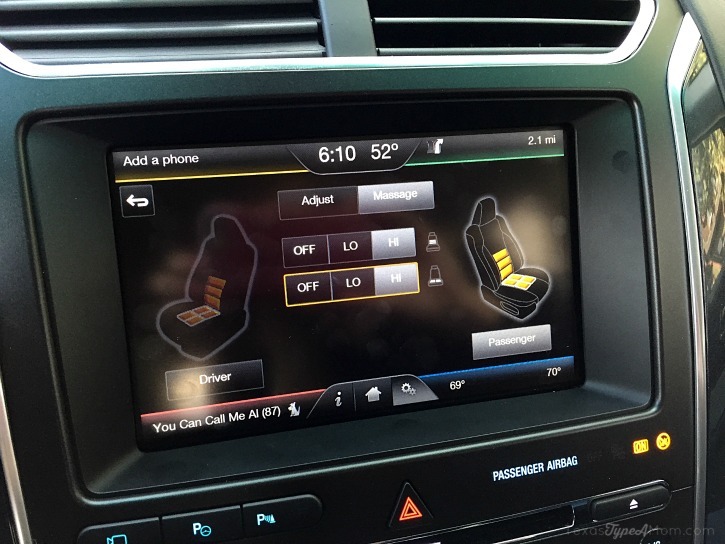 do not mix even for a flip flop aficionado) and an even quicker nap, I made my way downstairs for the opening reception to learn more about the 2016 Ford Explorer Platinum. Even before stepping inside the vehicle, just the sporty exterior and incredible information that was shared about these vehicles sold me. 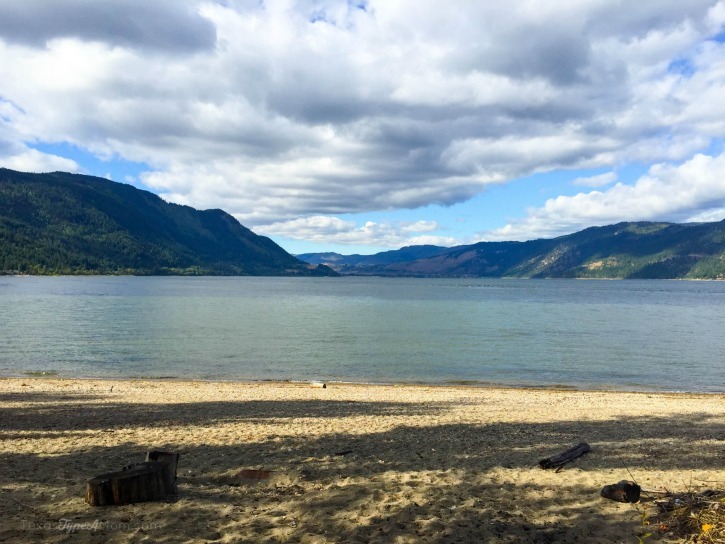 While driving straight through between Kamloops and our next destination of Revelstoke would have only been 3 hours, what’s the fun in that? 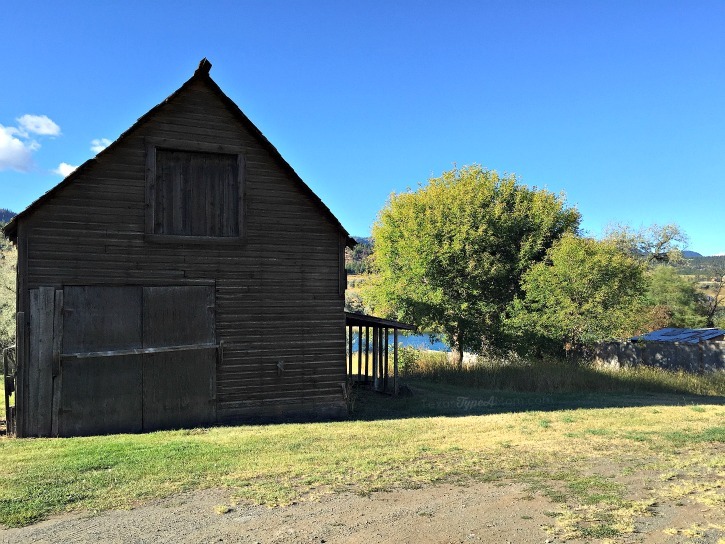 The folks at Ford found a ton of sites for us to see between the two cities but we ended up exploring on our own and not hitting many of those on the list. However, with all the stops we did make to take photos along the way, we barely showed up in time for dinner. This was my first time to drive or even ride in a Ford Explorer and I can now see why people are so passionate about their love for the vehicle. 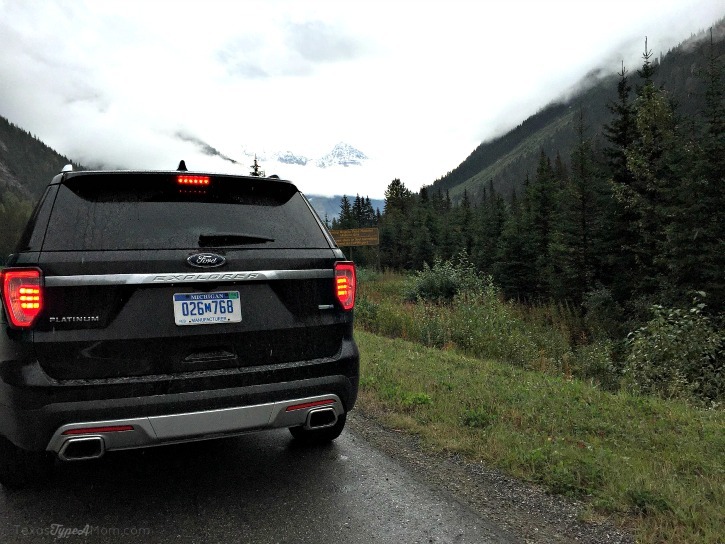 Getting out of Revelstoke may have been difficult in any other vehicle due to the rainy weather, but in the 2016 Ford Explorer Platinum it was a breeze. 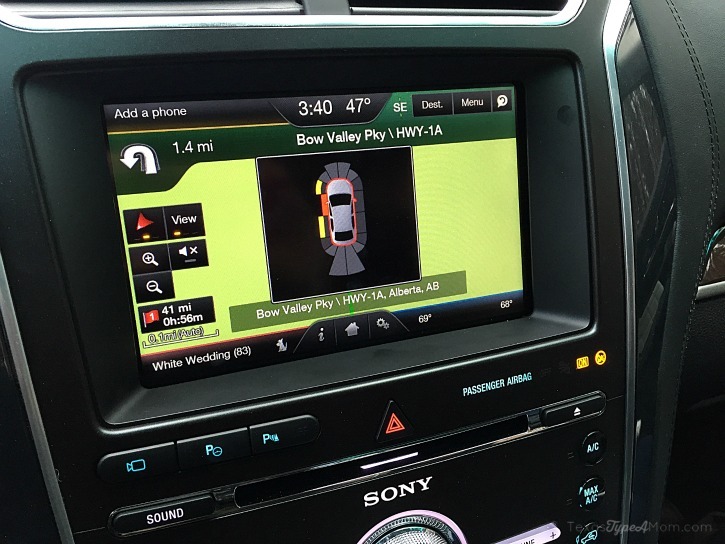 After our nav took us through an industrial section, we were able to use the dirt/mud option of the Terrain Management System to easily navigate out and onto the Trans-Canada Highway. Growing up in Colorado, I’m no stranger to driving over mountain passes but know the higher in altitude you go the more you end up losing in horsepower. I really appreciated the extra get up and go that the 365hp, 3.5L V6 EcoBoost engine offered enabling us to maintain speed over the mountain passes without noticing any serious loss in power. 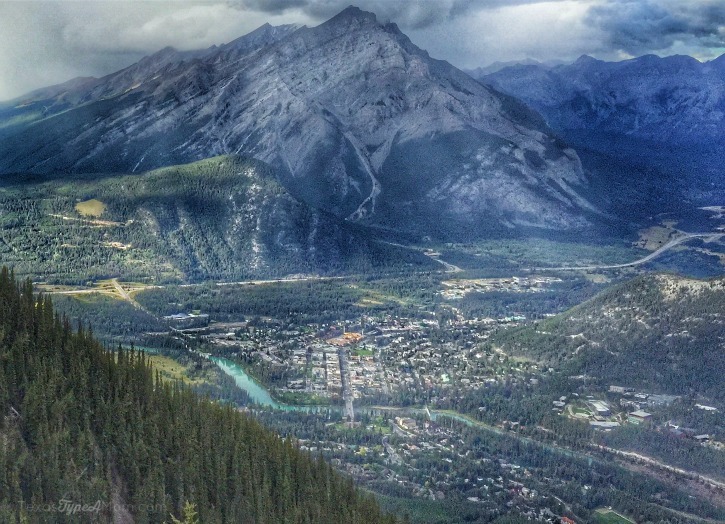 The highlight of the trip was definitely driving through Banff National Park. 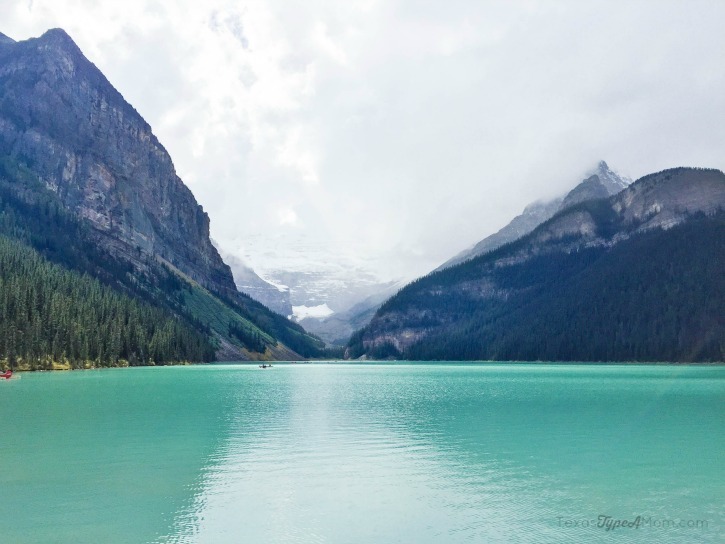 The Canadian Rockies towering over us with their snow dusted peaks and serene blue glacial waters of beautiful Lake Louise are unlike anything I’ve ever seen before. 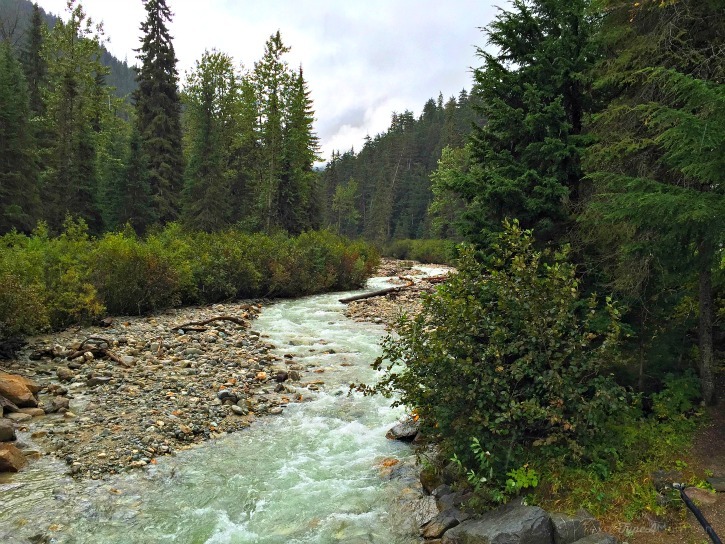 Before I knew it, the trip was over and the excitement of exploring Canada was over. 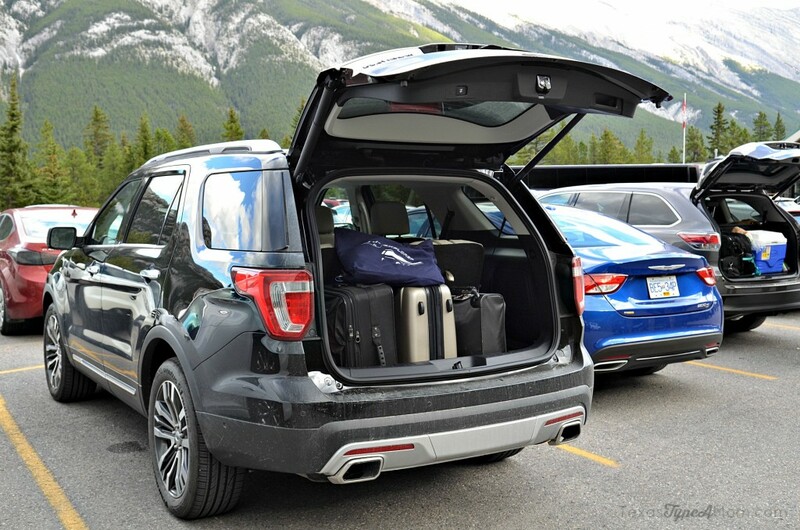 After experiencing the 2016 Ford Explorer Platinum firsthand, I can definitely say it’s the ideal family vehicle. The amazing features and alluring lines of the vehicle put it at the top of our short list when replacing our Infiniti FX35. 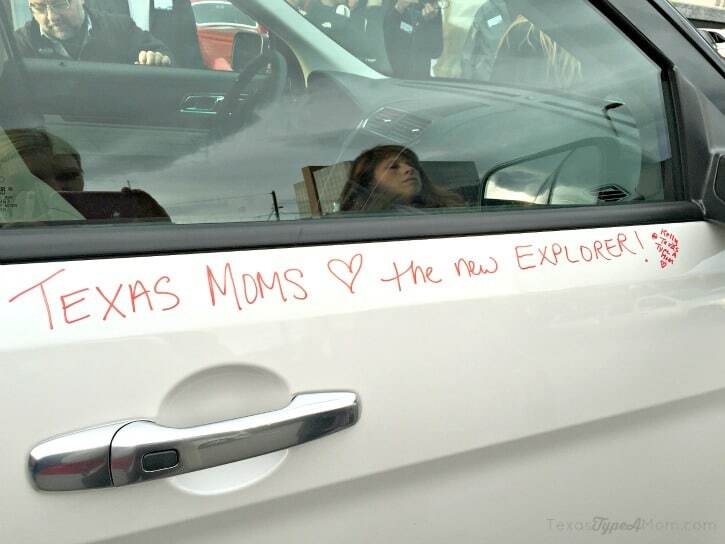 Count me as the 1 in 5 Explorer owners that come over from a luxury brand because the Explorer has more tech and premium options for a better price than competitors. We are a driving family – our 2012 Ford F-150 Platinum has nearly 62,000 miles on it in just over 3 years. We drive almost everywhere we possibly can so we need vehicles that are comfortable for the four of us, our bulldog, and all of our things. and still have room leftover, I know that families can comfortably travel as well. 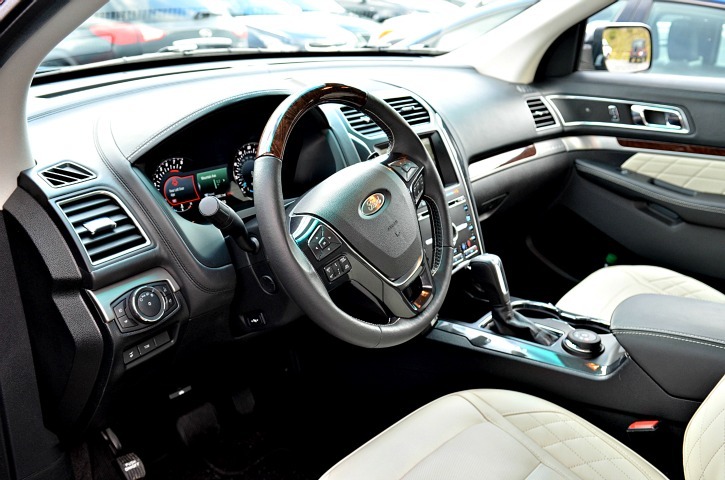 It’s easy to shop for your Ford Explorer Platinum! Once you select your favorite color, it all comes down to whether or not you want two bench seats in the back or two captain’s chairs and a bench seat with first in class 3rd row legroom. 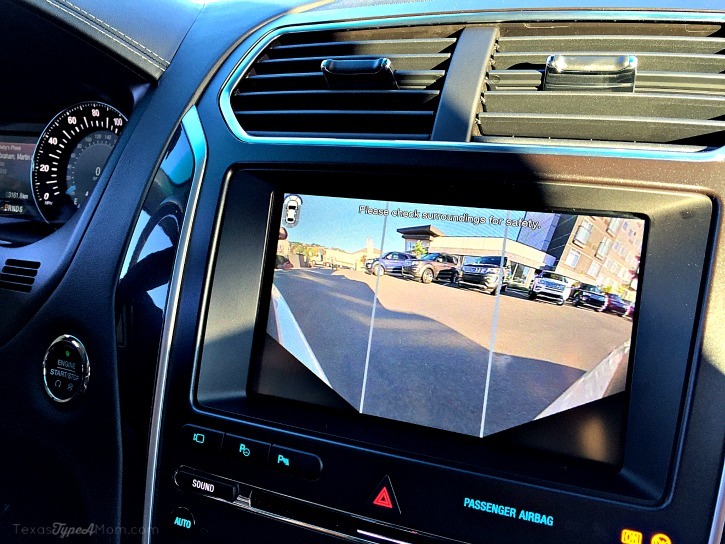 That’s it – Ford makes it easy and thought of all the details that would take the best selling SUV from the last 25 years to the next level. 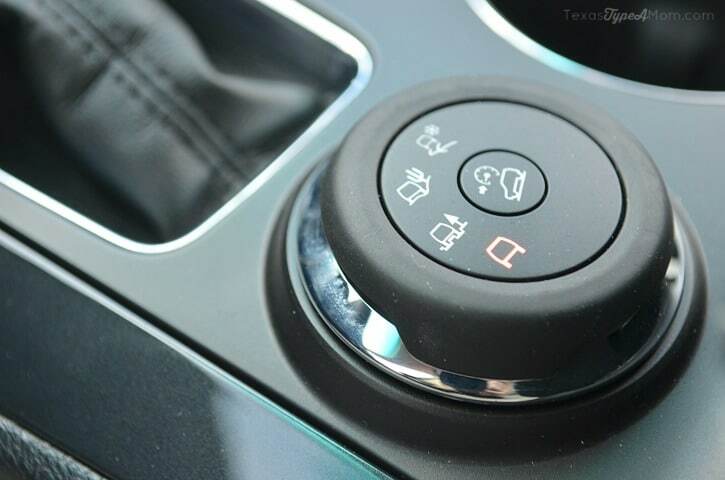 All of the other amazing options like the front and rear smart charging USB ports that charge up to 2x faster than regular ports, Nirvana leather, heated/cooled and massaging seats, 180 degree front and rear camera, traction control, dual panel moonroof, adaptive cruise control and forward collision warning with brake support, hands-free park assist, heated steering wheel, leather wrapped interior with real wood and metal accents, 500-watt Sony audio system, and more are standard! 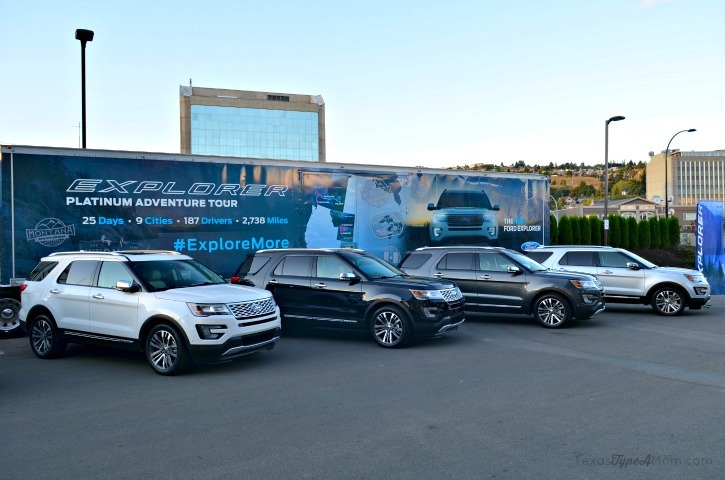 Check out our 2015 North American International Auto Show recap featuring more great Ford vehicles. 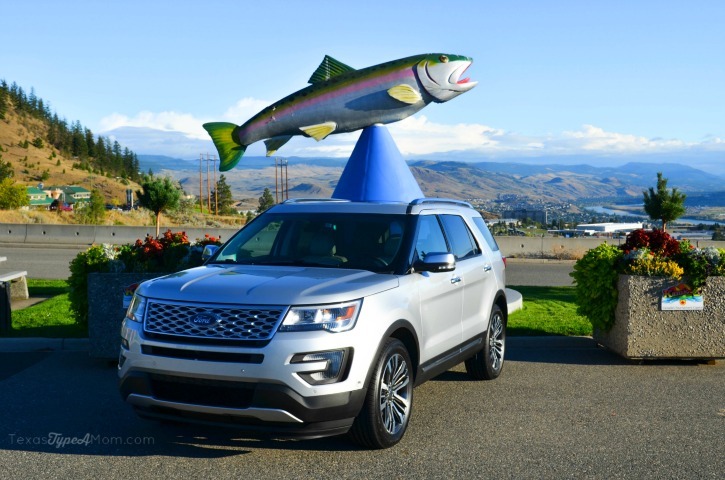 What do you think of the new 2016 Ford Explorer Platinum? « What Would You Make Over?